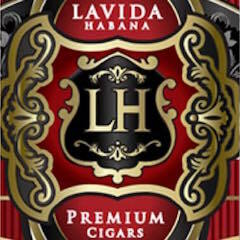 Island Lifestyle Importers is a cigar lifestyle company in the cigar lifestyle space. 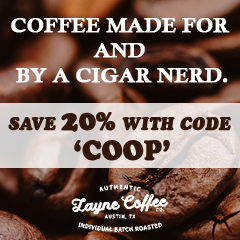 The company is best known for being the exclusive manufacturer of Tommy Bahama cigar accessories, but in the past few years has made a footprint in the handmade cigar market. 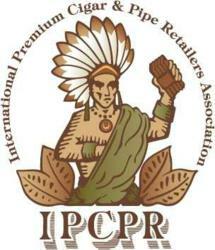 This year saw expansions to both components of Island Lifestyle Importers business. 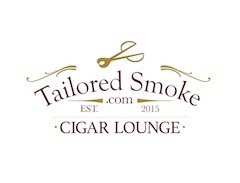 Right before the IPCPR Trade Show, the company made a strategic move by entering into a partnership agreement with Ventura Cigar Company to handle distribution of Island Lifestyle Products. 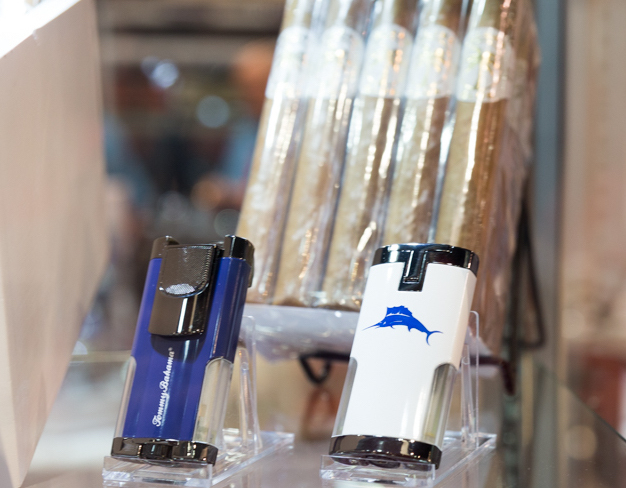 As a result, the Island Lifestyle team split time between its own booth and the Ventura Cigar Company booth. 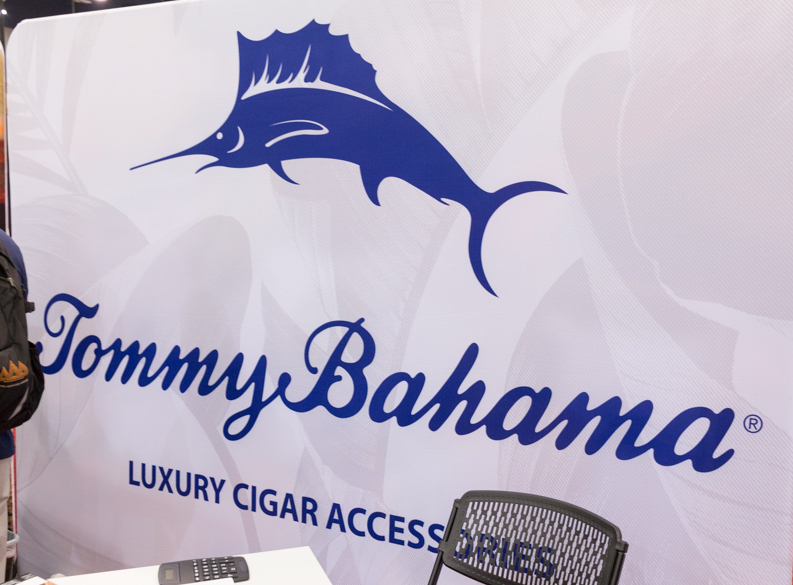 While in previous years, the company has focused on adding different themes to its Tommy Bahama cigar accessory collections, this year focused on the introduction of two new pocket lighter designs. 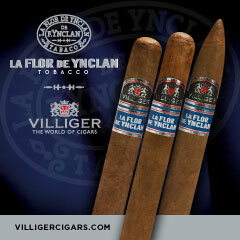 First up is the Longboard – available in a blue and gunmetal or white and gunmetal finish. 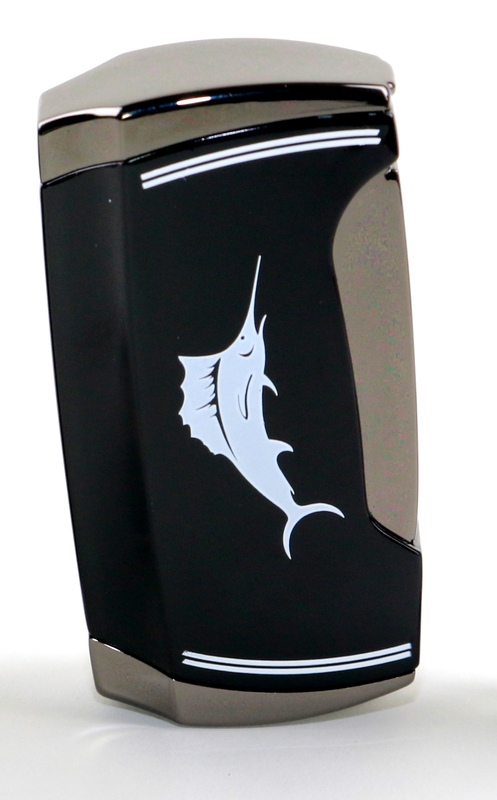 It’s a triple flame lighter with a Ta pull-down trigger mechanism and easy-adjust fuel wheel. 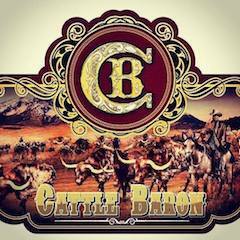 Both finishes are adorned with the Tommy Bahama branding. 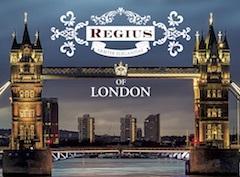 Pricing is set at $59.99. 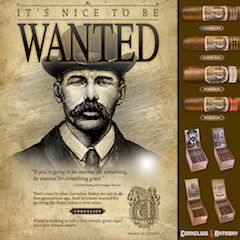 In terms of handmade the cigars, the company is introducing a value-priced bundle brand known as Island Club. 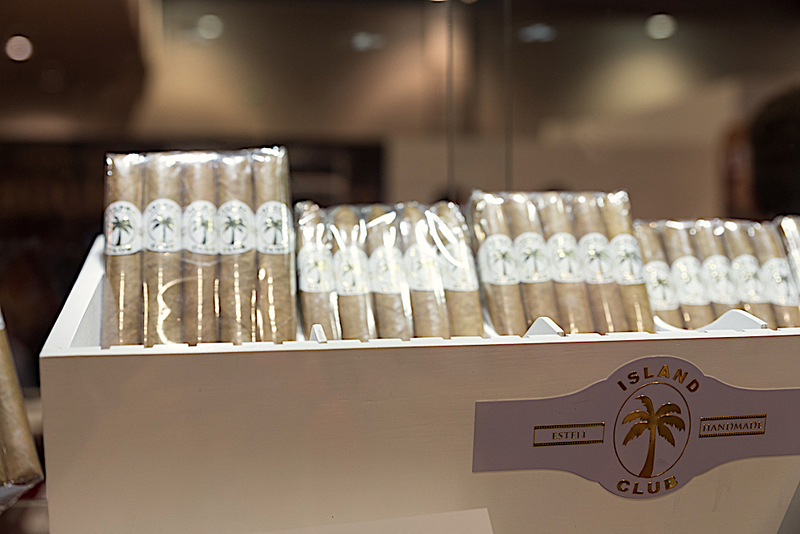 Island Club consists of an Ecuadorian Connecticut shade wrapper over Nicaraguan binder and filler. 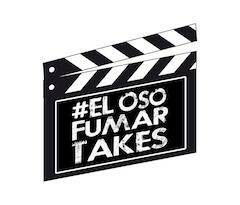 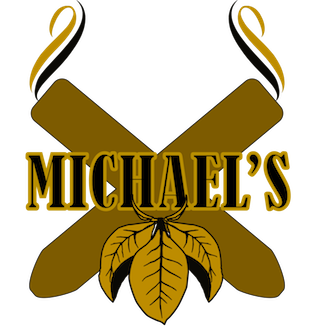 The cigars are produced at an undisclosed boutique factory in Estelí, Nicaragua. 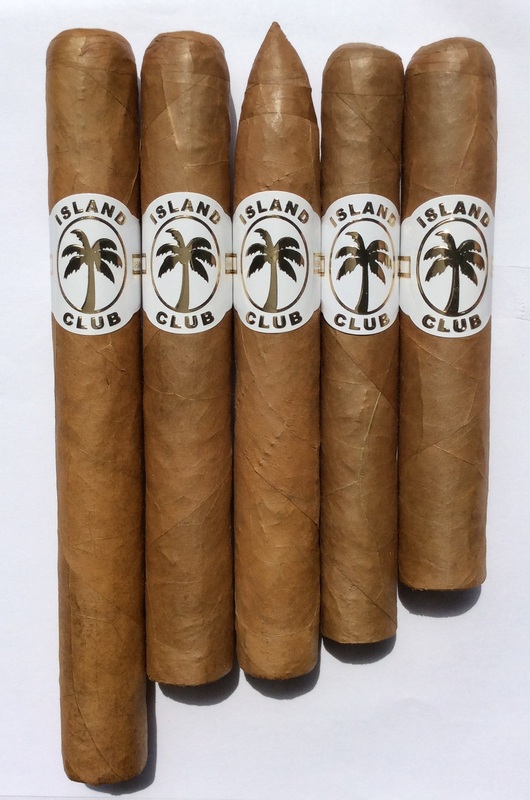 Island Club is available in five sizes (Robusto, Corona Gorda, Toro, Torpedo, and Churchill). 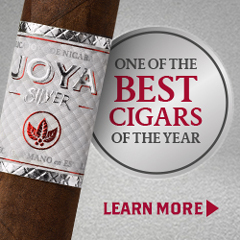 The cigars are priced in 20-count bundles and have a suggested retail price in the $3.95 to $4.75 range. 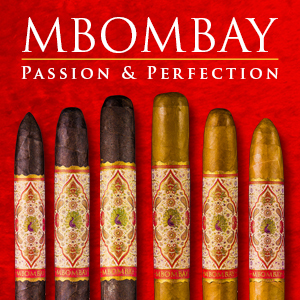 These cigars complement the more premium Island Lifestyle Aged Reserve cigars.